As with the GE range, the GF range is primarily a foam concentrate pump, the difference being these pumps are designed for liquids of a lower viscosity. Lower viscous liquids including water can test for 30 hours on water before foam use. With a lip seal shaft sealing, the pump is capable of dry running (will surpass industry requirement). 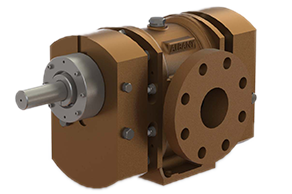 Available as a pump-only unit or mounted on a baseplate coupled to a prime mover. 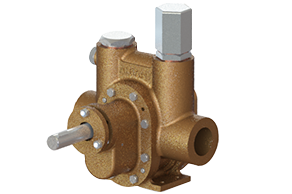 Pumps in this range are NFPA20 compliant and can handle viscosities down to 1 cSt. The pumps can be used for 30 hour water test prior to use. The bearings, rotors and shafts in the pumps have been significantly adjusted to suit these applications. Perfect for use in fire safety situations, the GF pump range can be mounted onto stationary units and can be used for long periods of time. 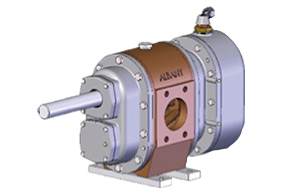 As always, Albany's pumps can be altered in many ways to fit the customers individual end user requirements. Pump size 1 1/4" - 3"
Our GE range of pumps have a scale of options to choose from. Our support offerings range from basic technical support to options including direct access to senior support engineers and customised delivery. 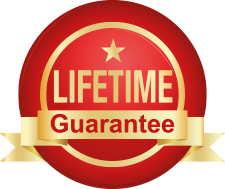 Many of our pumps come with extended, even lifetime, warranties, with tailored support packages. Simply choose the level of support your business requires. 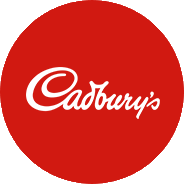 Depending on the package you choose, youll receive regular maintenance visits, gain access to engineers directly for one-to-one support by email or telephone, and enjoy a range of other benefits.